Gusbourne has announced that it will expand its holdings with 57 acres of new vines in 2020. This will bring its total West Sussex acreage up to 136. 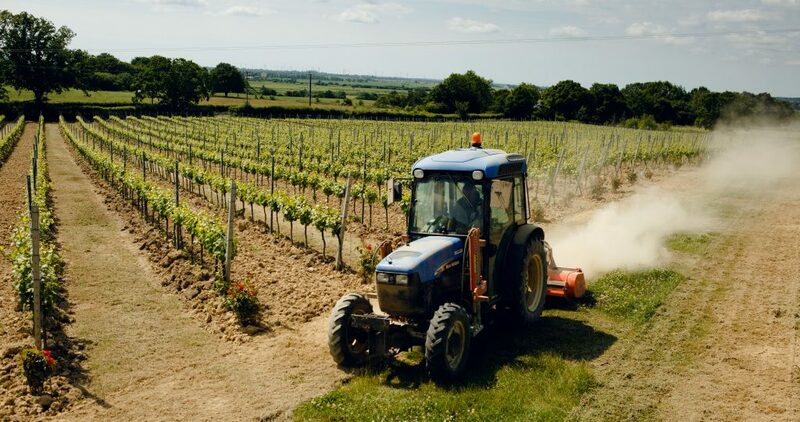 The sparkling wine estate has 152 acres at its original home of Appledore, Kent, first planted in 2004. It expanded into West Sussex in 2013.